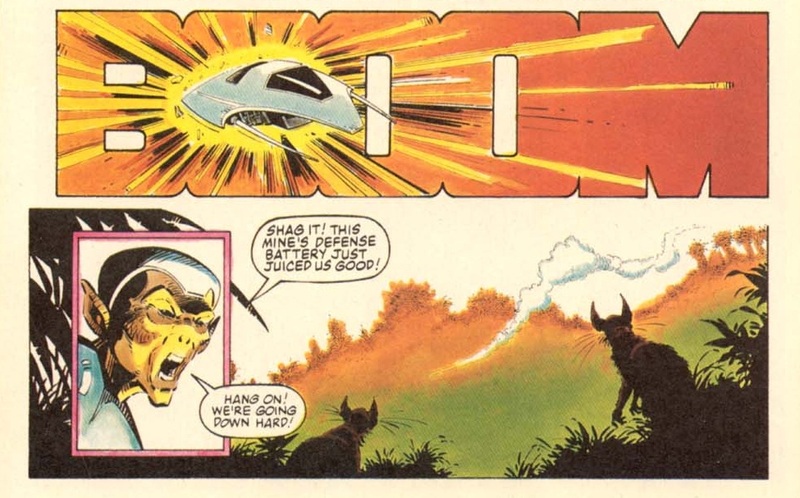 It's one of the very early issues of Alien Legion, when Frank Scirroco and Terry Austin were doing the art. I have this in a collected edition that blended issues together, so I have no idea on the issue number. Identify This Panel... Take 5!